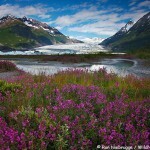 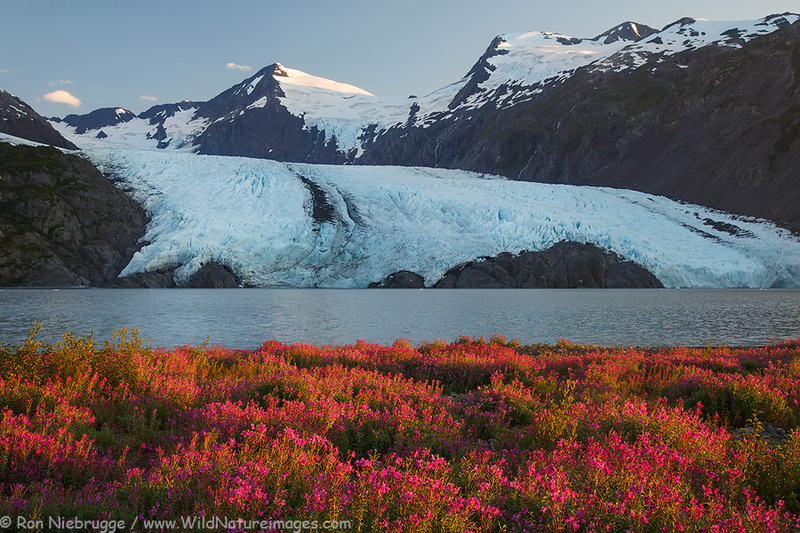 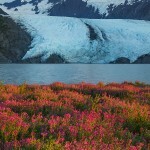 Portage Glacier, Chugach National Forest, Alaska. 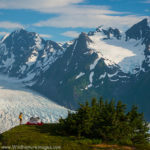 Took advantage of the nice break in the weather for a couple of short backpacking trips – one to Portage Glacier and another one to Spencer Glacier. 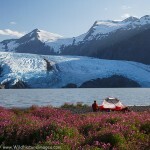 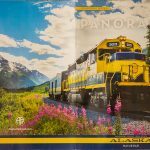 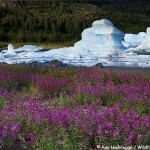 Granted, Spencer Glacier involves as much riding on the Alaska Railroad as hiking, but it still counts!